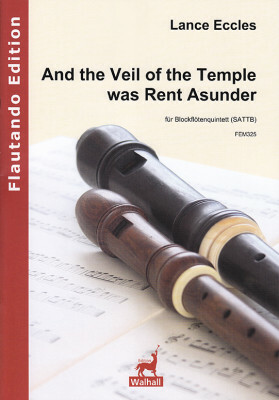 ("O Haupt voll Blut und Wunden") for 2 violins, 2 viole, basso & b. c., edited by Dr. Konrad Ruhland. 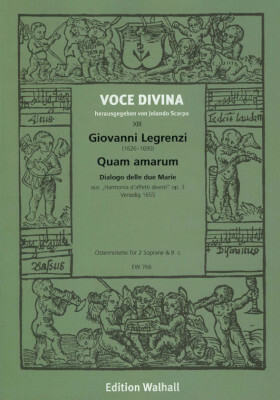 First edition in the series Laudate Dominum in chordis et organo. 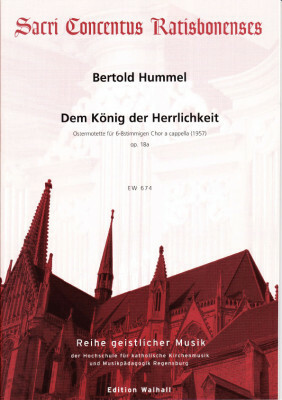 This piece is recorded by Musica Antiqua Köln under the direction of Reinhard Goebel: CD "Musica Baltica" (DG-Archiv Nr. 459619-2). 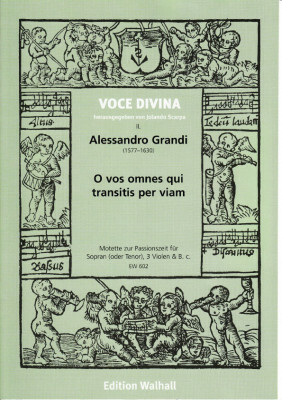 three pictures for the Holy Week for organ & strings (Durata: 12’). The three movements "Der Gang an den Ölberg", "Gethsemane" and "Golgatha" were composed in 1966. 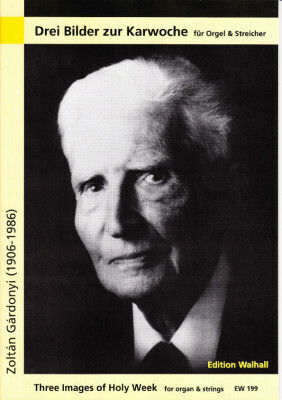 Zoltán Gárdonyi was professor from 1941-1967 at the Budapest Academy of Music and former student of Paul Hindemith and Zoltán Kodály. 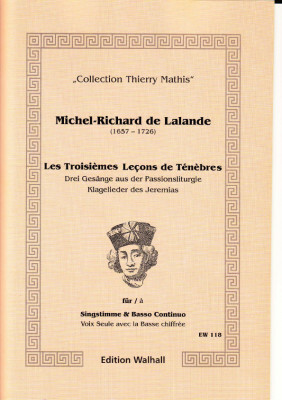 The set of parts contains: organ, strings: 3-3-2-1-1. Please order additional parts separately (EW 219a). Motet for 4 voices (choir ad lib. 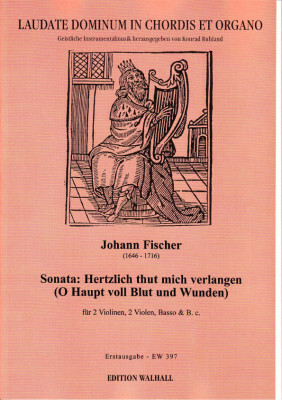 ), 4 bass-gambas & b. c., edited by Dr. Konrad Ruhland. 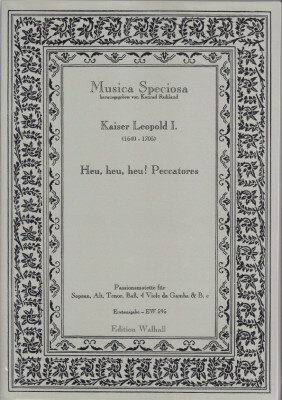 First edition from the series Musica Speciosa. 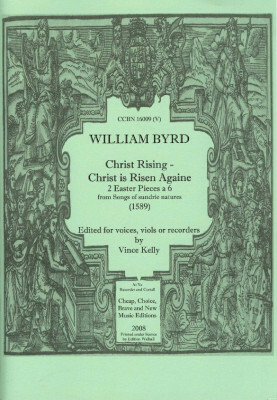 Choral scores are also available (EW599).